Mah Mekolle is a Registered Nurse, an Inspirational writer and Life Coach with a Certification in Neuro-Linguistic Programing (NLP). 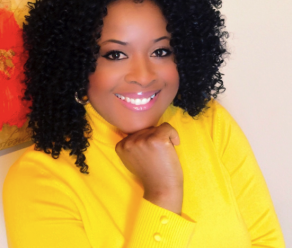 She is the owner of Pearls of Our Lives LLC, where she coaches and gives inspiration to many through her blog “Mah’s Pearls” at www.mahspearls.net . 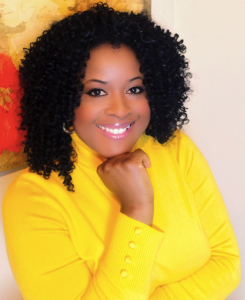 Through her writing, she fulfills her passion for sharing messages of positive enrichment for everyday living. Mah is a Leader in her local community in Houston, serving as President of her Alma Mater Association, LESA Houston Chapter 2015 – 2017. Mah is a US Citizen, who was born and raised in Cameroon, West Africa, where she now plans to spend the rest of her life, making a difference in the lives of those living in conditions she knows only too well.